That’s a little encouragement for your weekend from (in)courage. 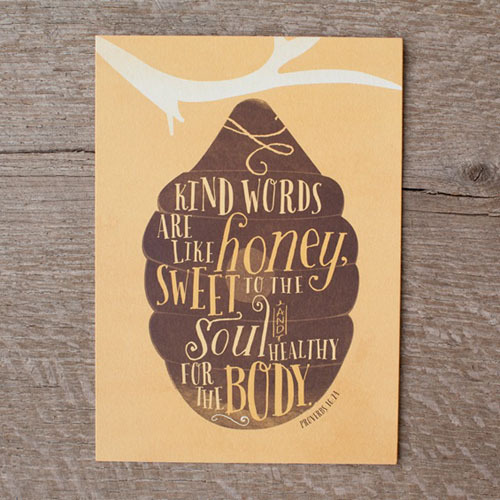 Words Do Matter | Decorate your house with these encouraging Words Matter prints from DaySpring. Each are Buy 2, get 1 free! 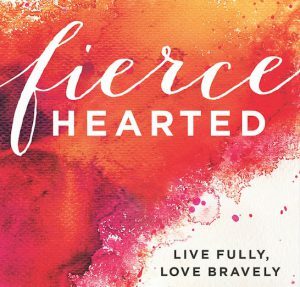 This new Words Matter Art Print Collection features Scripture and Inspirational quotes from the writers of (in)courage. 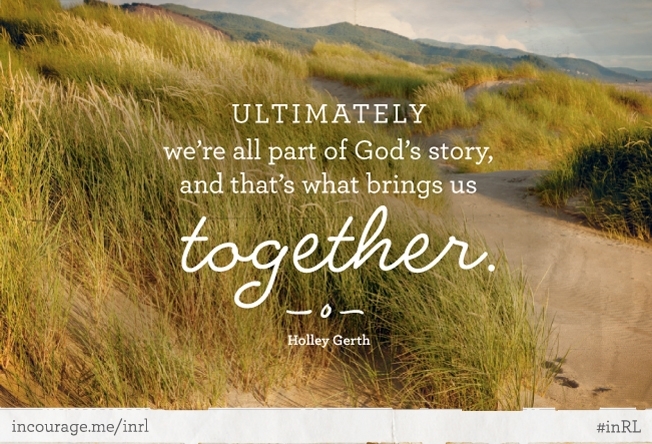 You’ll find a selection of beautiful designs available in two different sizes, printed on high quality card stock. All Art Prints are Buy 2 Get 1 Free through July 30th with coupon code INPRINTFREE. Buy 2 Mugs, Get 1 Free! 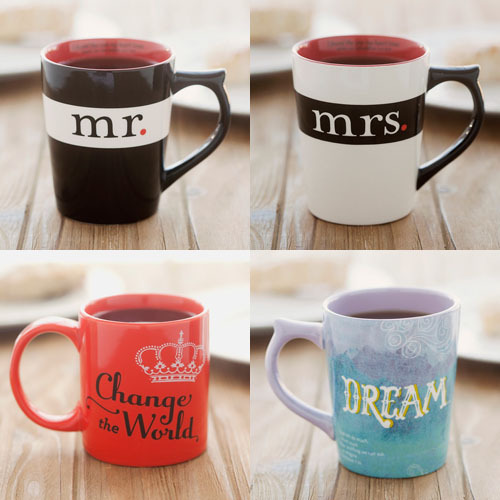 DaySpring is offering an exclusive coupon towards regular priced Mugs through October 30th! All Mugs, Teacups, Tumblers, and Water Bottles are Buy 2 Get 1 Free with the coupon code B2G1Mugs. New items have just been added. It’s a great way to get a head start on your holiday shopping. Because it’s almost that time | Save on School Supplies too! Buy 5 or more school supply items and receive 30% off. 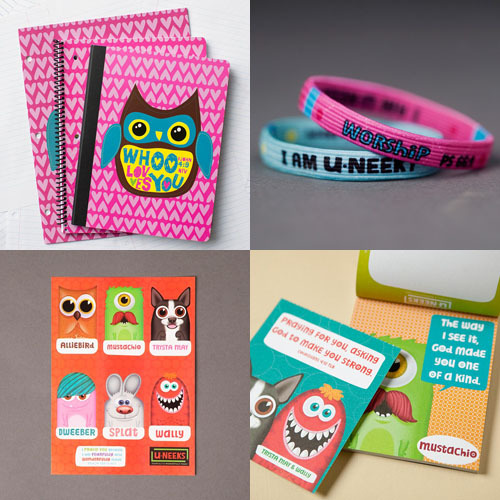 From July 28-August 3, the U-NEEKS Encouragement Notes for Kids Set is available for FREE with any Back to School Purchase of $25 or more. Just use coupon code UNeekENC at checkout.